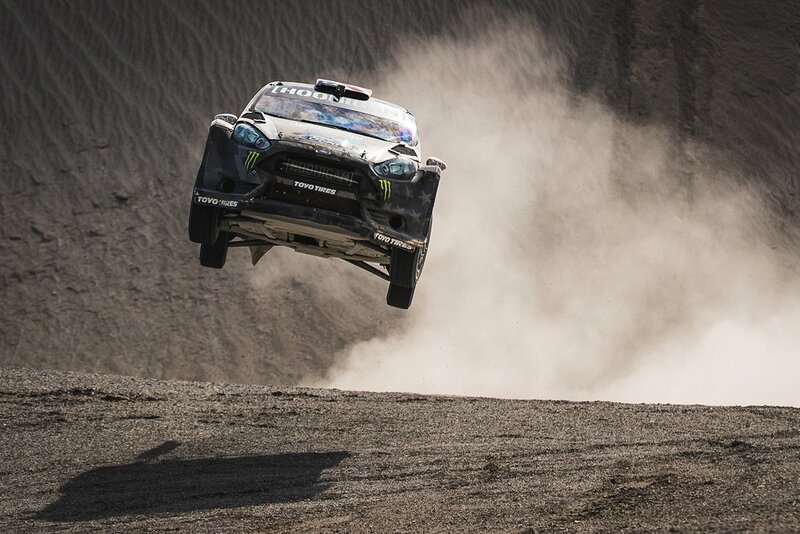 Ken Block Tears up the Desert in Pennzoil's "Terrakhana"
Ken Block is one of the world’s most skilled drivers, from his experience with rally and rallycross, to his incredibly precise gymkhana demonstration, Ken is a master at his craft. For his latest video, he headed out to the desert of Swing Arm City, Utah with the guys from Pennzoil Synthetics to carve a path through the dirt. 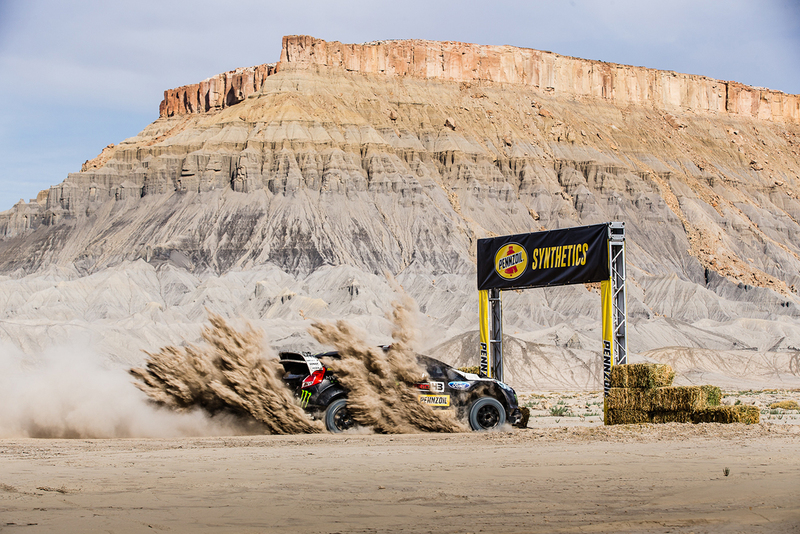 Pennzoil selected the location because of its searing heat and 4,300 foot elevation to demonstrate the extreme condition handling of their synthetic motor oils and performance fluids. 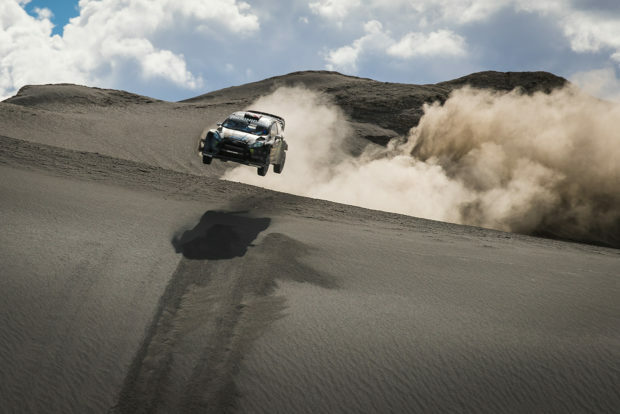 Along the way, Block’s custom Ford Fiesta ST RX43 tosses not only a tremendous amount of dirt, but goes sideways around hills, and catches some serious air. It’s an awesome clip, with some amazing driving and fantastic cinematography. But I definitely wouldn’t want to be the one who has to clean all that dirt out of the undercarriage, suspension, and engine compartment of Ken’s car.